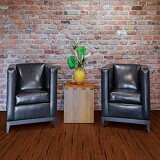 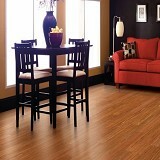 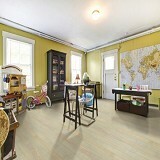 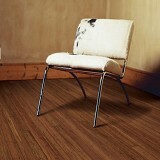 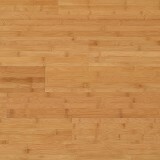 Natural Bamboo has created styles of bamboo flooring that cover a wide variety of choices. 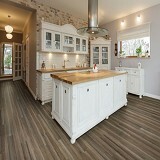 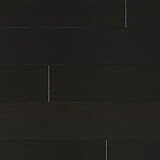 Traditional horizontal and vertical patterns to solid stain and handscraped varieties, with great durability and distinct style. 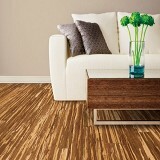 Let us help you with your selection of a terrific Natural Bamboo floor - call us today!